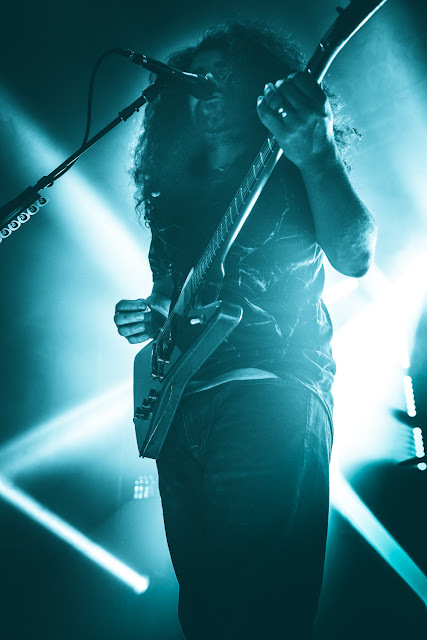 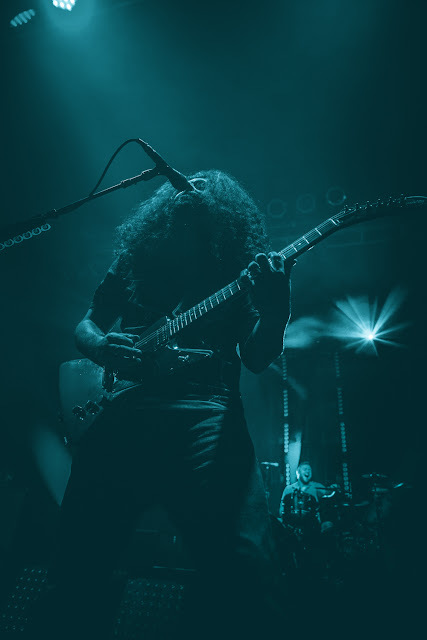 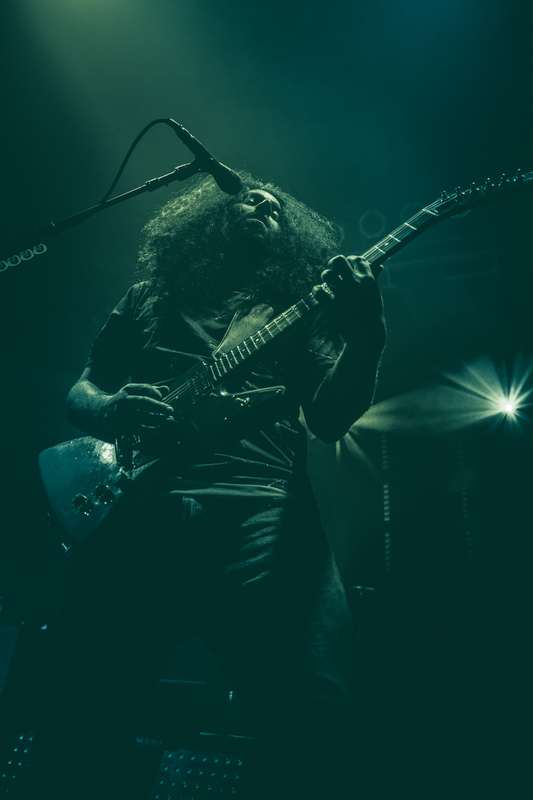 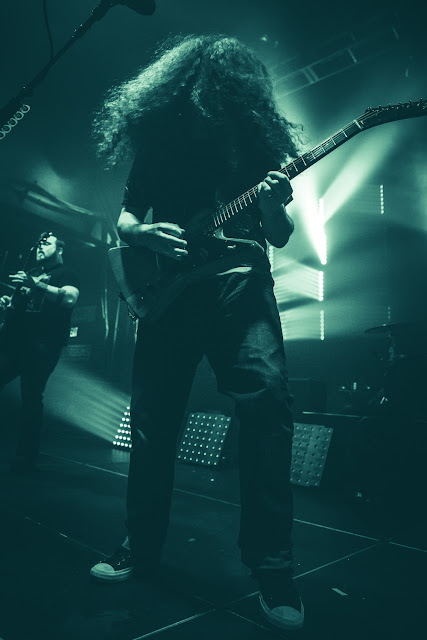 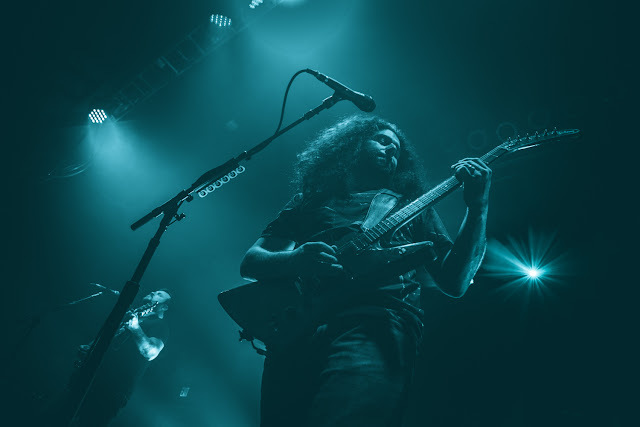 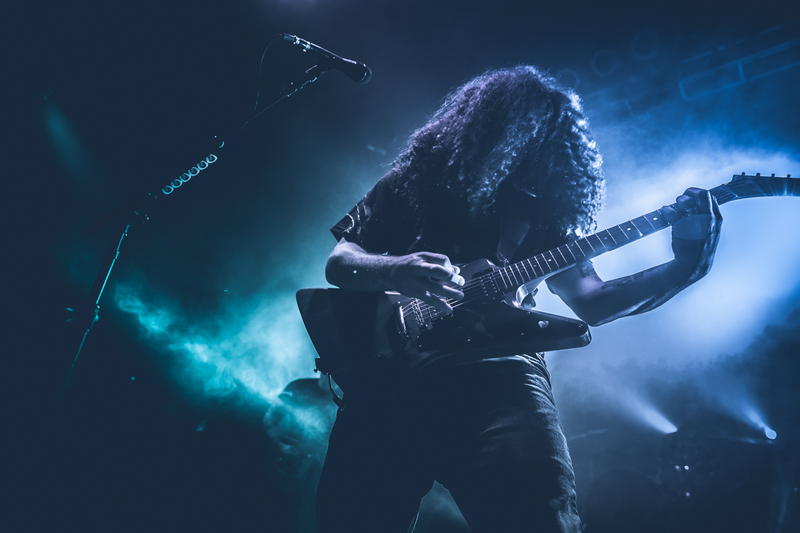 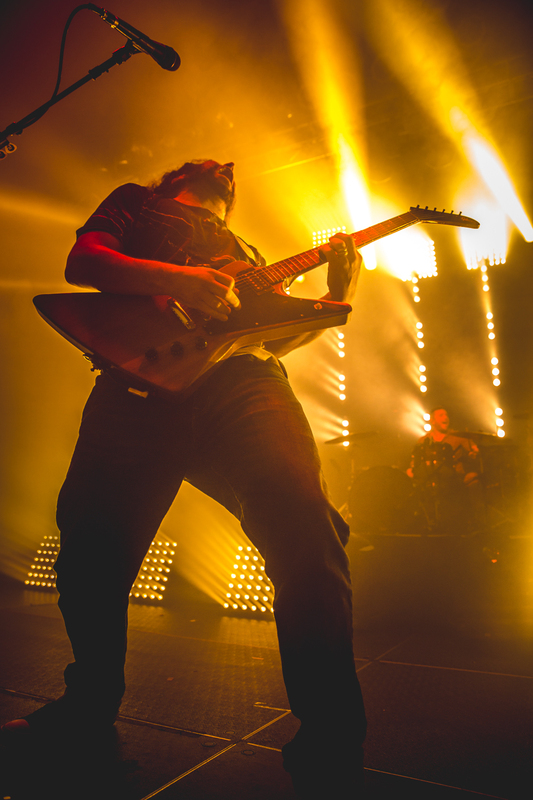 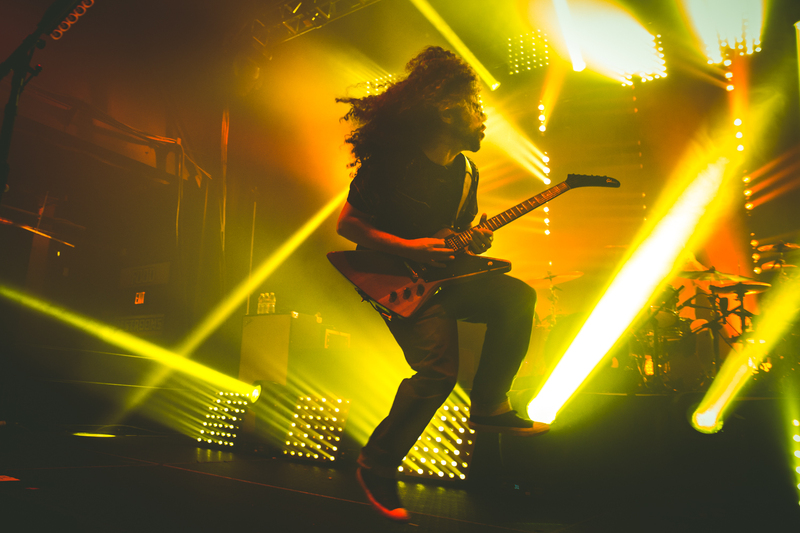 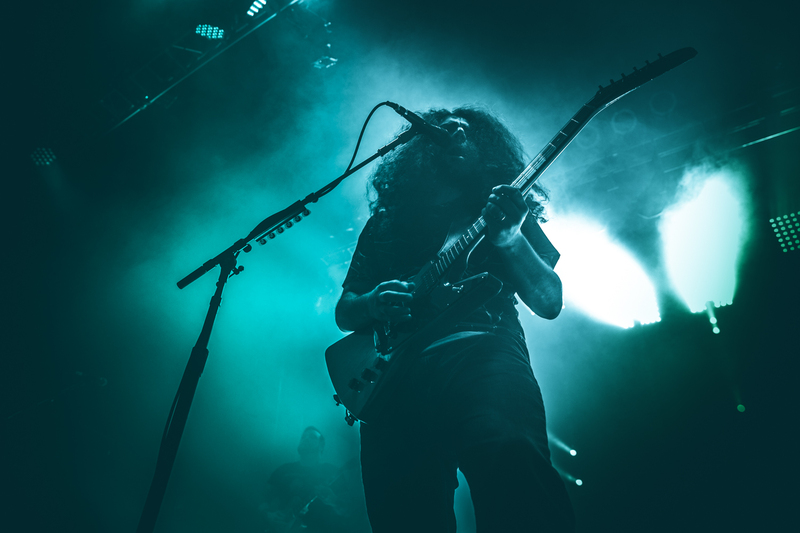 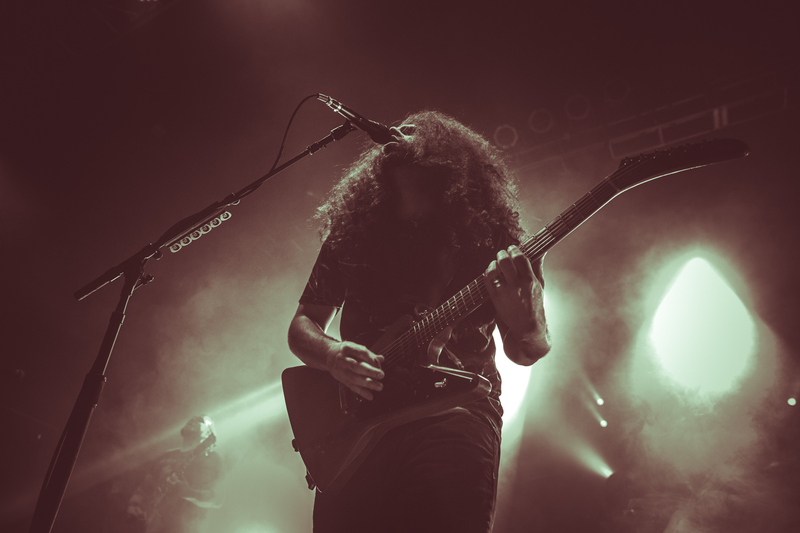 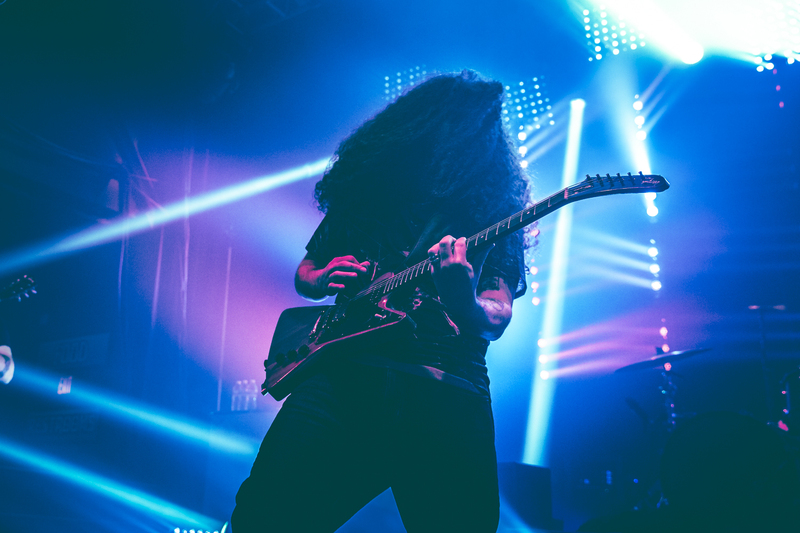 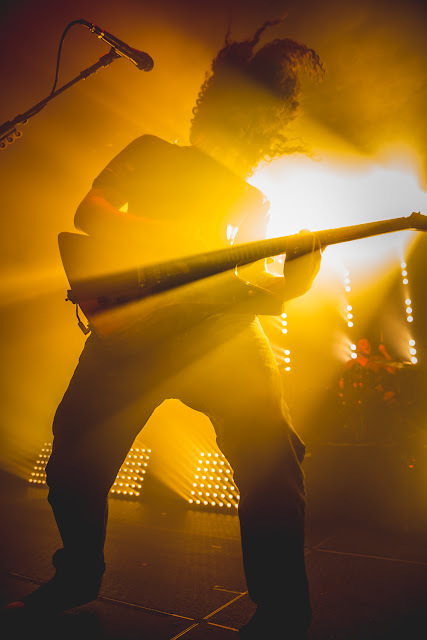 Coheed and Cambria recently performed at The Fillmore in Charlotte. 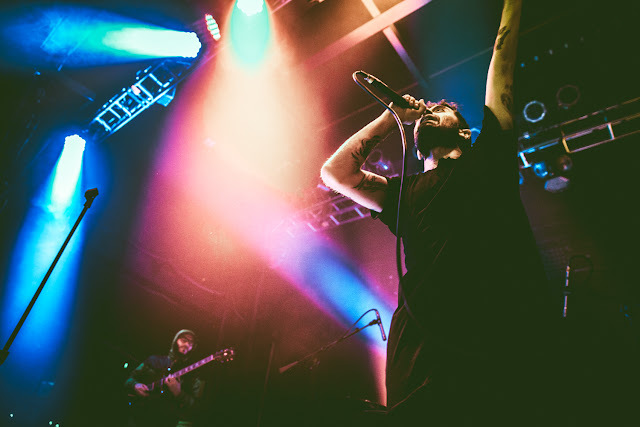 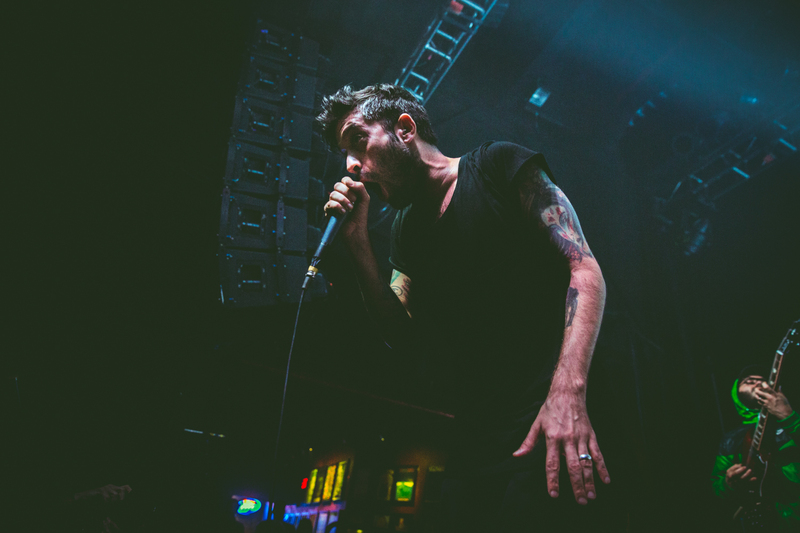 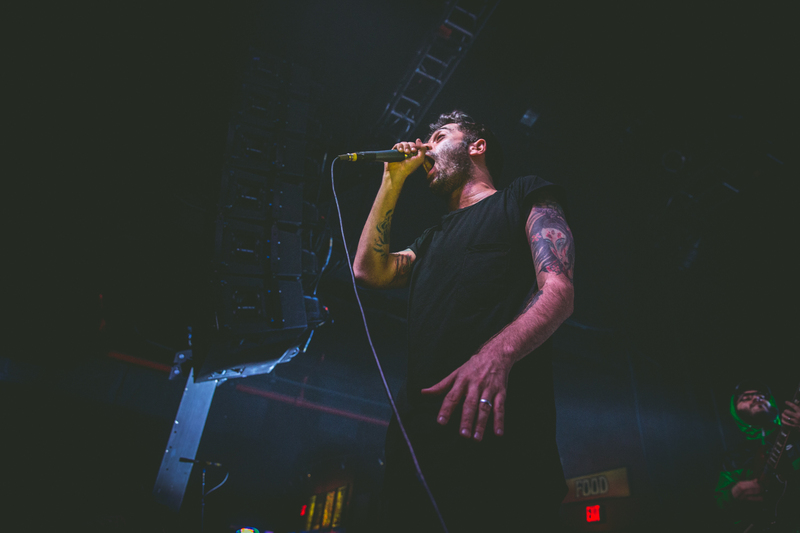 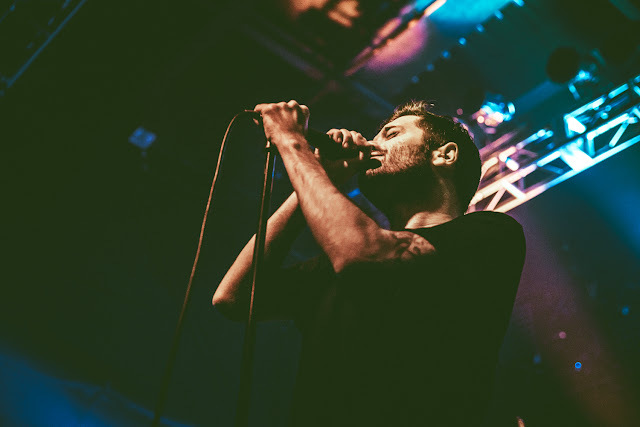 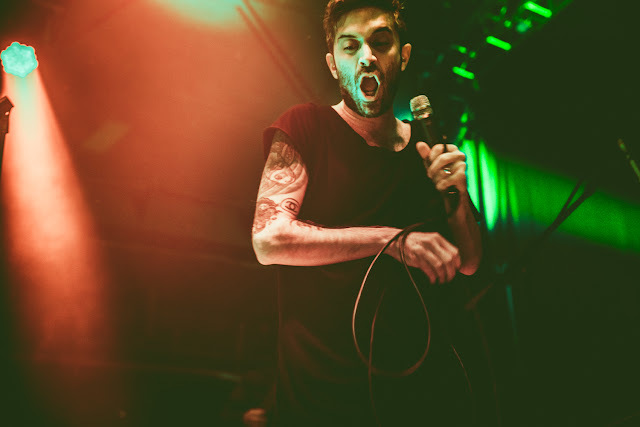 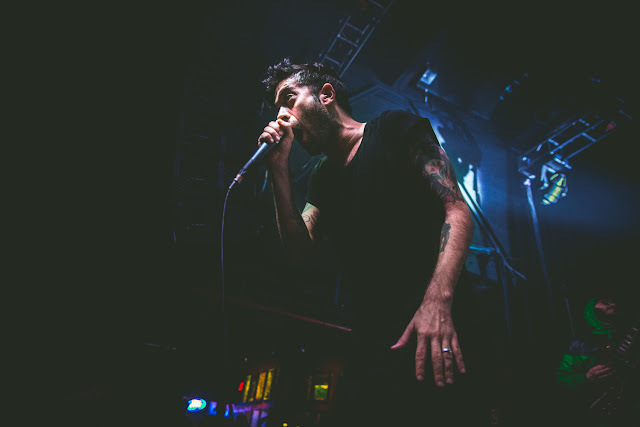 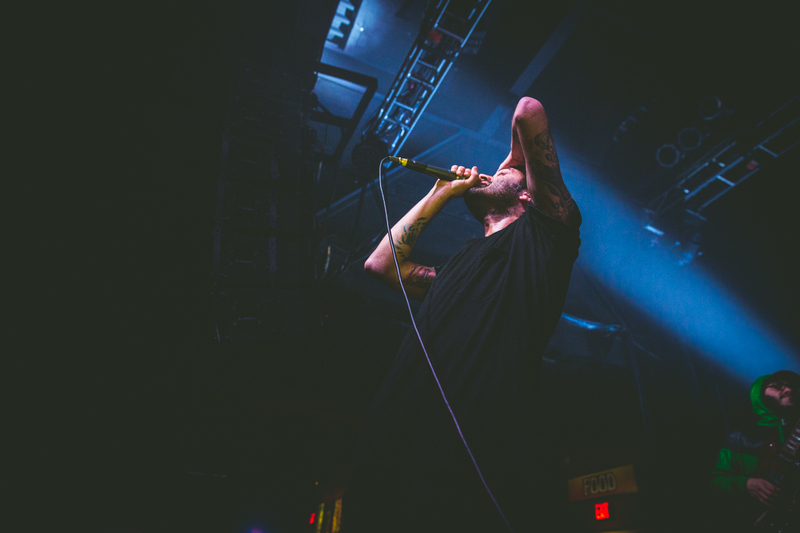 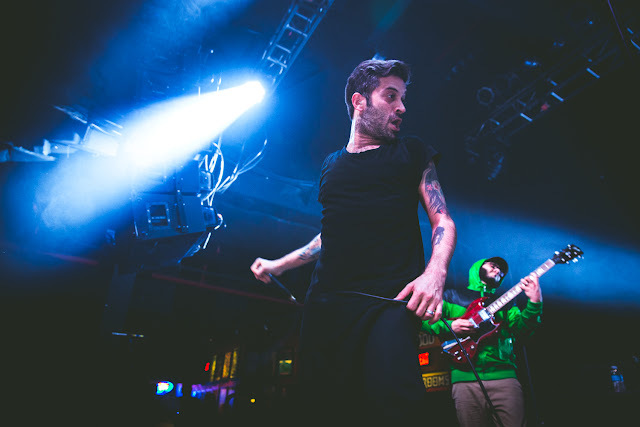 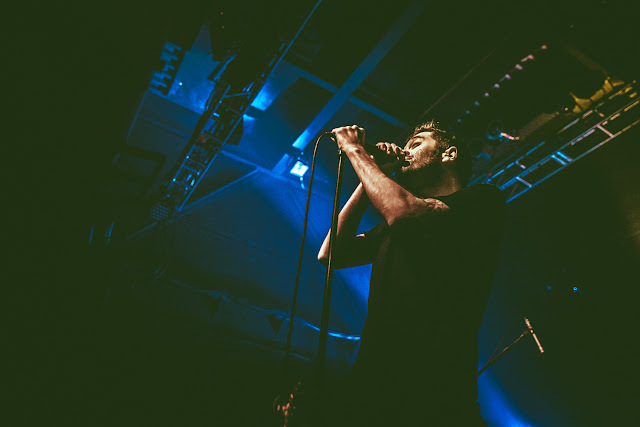 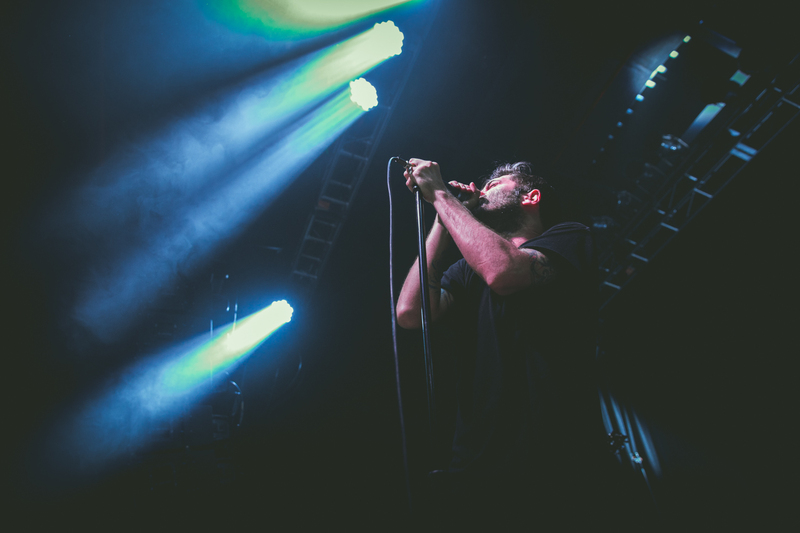 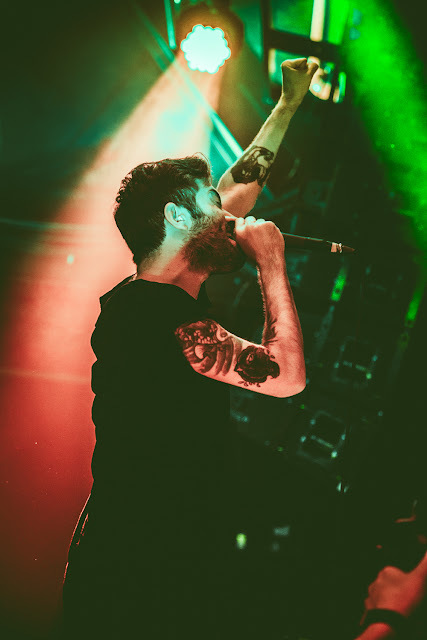 Glassjaw opened the show. 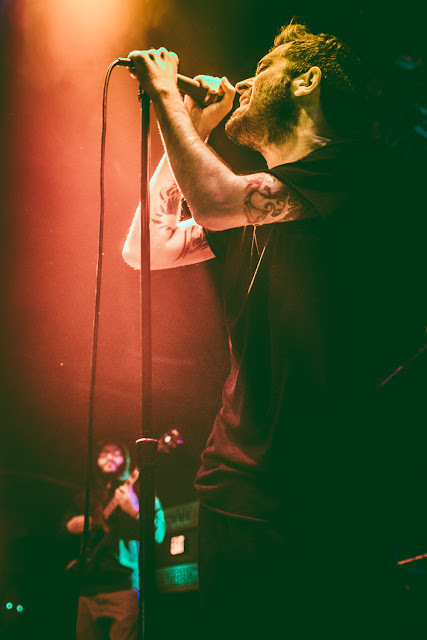 Please enjoy these photos by Bridgette Aikens, and visit her site here.